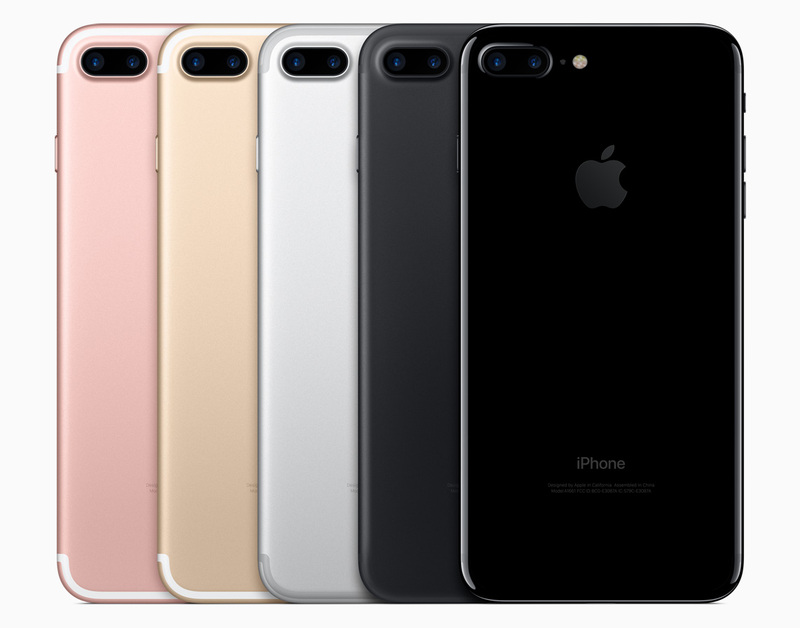 While the physical edges are harder, rather than softer, the top and bottom antennas remind me of the iPhone 7 layout but somehow it doesn't look dated. It's the liquid display that I find the most interesting though. OLED TVs have been around for a while so I wouldn't have been surprised at one appearing on the iPad, but Apple's LCDs are fantastic. I've only spent minutes here and there with the iPhone X but I can't say that the OLEDs have ever blown me away so much that I regretted going for the 8 Plus and not the X when they were release last year. A notch on the iPad would have been laughable, but the bezel looks really small to me. I've seen how good Apple's palm rejection is allowing you to comfortably hold the slimmer sides without accidentally causing a touch, but this takes it to another level. The thing that strikes me most though, is just how small the bezel is considering it's the same on each side and one of them houses the Face ID sensors. I'm not saying the iPhone X should have bezels this thick, but what if it did? Too much perhaps, but as a non-iPhone X user it still sticks out to me and seeing this new iPad Pro makes it feel like it was a bigger compromise than it might have first appeared. When Apple announced the original Pencil I loved it, but also couldn't believe how much they were charging for a stylus... until I used one. Wow, it's accurate and it really is better than just any stylus you can buy for a few pennies or pounds. Their choice of charging methods seemed like a huge compromise to plug it into the iPad, this new approach (photo above) is the kind of thing we expect from Apple. The new Pencil is limited to the new iPad Pros and the old is limited the old. I get it, the old Pencil required lightning, the new iPad Pro only has USB-C but it seems a bit harsh to remove support. Limit the functionality, fine, but it's a £119 accessory that is one of the selling points of the devices it's compatible with. Why you don't get one in the box is almost beyond me, especially when we're talking about the first trillion-dollar company. You can pay anywhere from £619 to £1,099 (+£89 for the old Pencil) on the old one now or between £769 and £1,869 (+£119 for the new Pencil) for the new, depending on screen size. 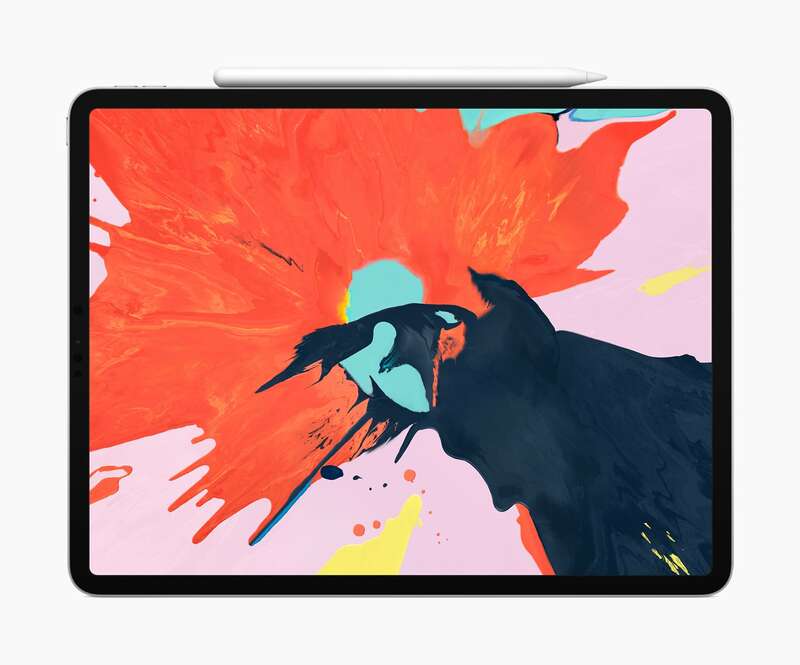 A lot of money for an iPad which makes the maximum of £449 (+£89 for the old Pencil) for the current 9.7" iPad look like an absolute bargain. 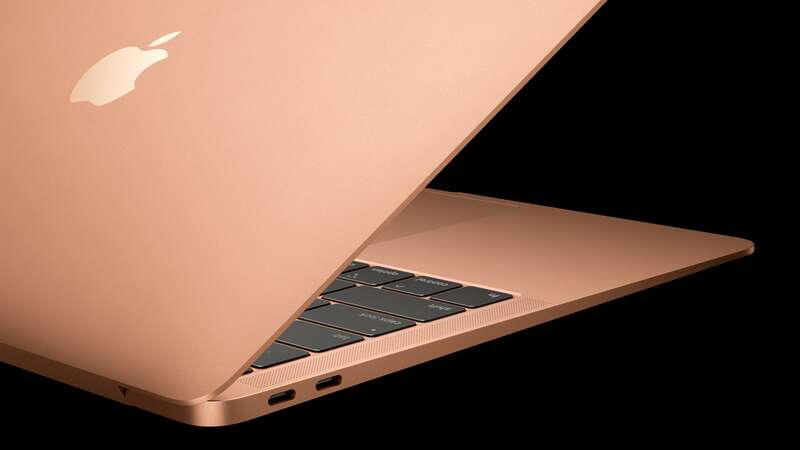 I've read a lot about what it is that the new MacBook Air would need, if it was even to exist. Being the last non-Retina display was the most obvious upgrade, but what about the form factor, specs and I/O ports? Even with the update well past the point of being overdue, it was still selling and still probably good enough for browsing and word processing. Now, it's suitable for more, but even better for the jobs I mentioned than it was before. With the iPhone now the only device without a USB-C (at least compatible) port, it's clear that Apple are pretty much all-in on USB-C. Depending on how many peripherals you have, you may need to invest in dongles when moving over, but that's probably true of any high-end laptop now. I need to study the line up more, but at first glance it seems odd. The 12" MacBook is £50 ($100) more than the new 13" MacBook Air but isn't as good to my eyes. The Air sits in a really good spot where it's now had it's specs bought somewhat up to date and has a tiny footprint. Would I take the saving and go for the Air if I was in the market? Definitely. Once I'd started working and got my foot in door at the start of 2006 and was forced to use a Bondi Blue iMac G3 which wasn't too bad running OS X. It took a couple of weeks to get used to, but Windows soon felt dated and I was in the market for a Mac of my own. Having used a Mac mini at work, I bought one for home with just 512MB of RAM and a 120GB hard drive. Turns out they were easy enough to upgrade and going from 512MB to 2GB made it fly so it's great to see that it's still a user upgradeable Mac, especially considering it costs £180 ($200) to go from 8 to 16GB of RAM, and you can make a bit of saving by doing it yourself. It's a device that has a really low price for Apple, it's just a shame that it was left to almost rot for 6 years and along with the MacBook Air, an update was long overdue. It's yet another good bump in specs and the second desktop product from Apple to feature a space grey finish. It looks great and I'm interested to see the reviews for it. If you're in the market for a tablet, the 9.7" iPad is enough for almost anyone and boasts first-gen Apple Pencil support. The Pro is hard to settle on as it will all be down to your needs. Planning to run Photoshop? Then go big, you'll want the 12.9". If you just want to be able to use the pencil, then see the first sentence of this paragraph but if that fails, then the 256GB 11" iPad Pro is going to be a great choice. 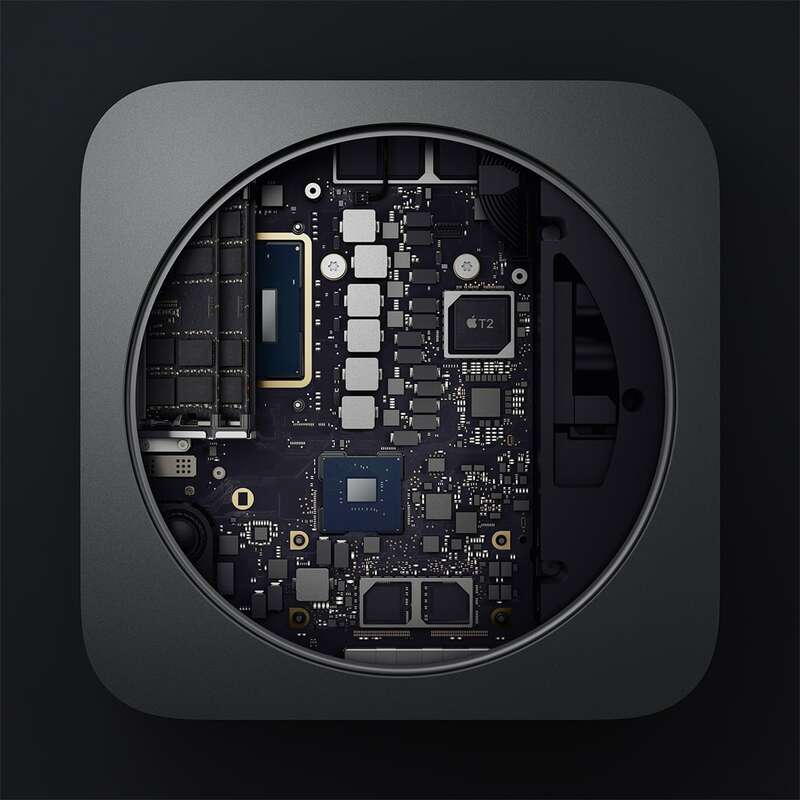 The Mac mini is strangely a hard device for me to recommend these days despite it's price. If you need a desktop, it's way more affordable but the lowest configuration I would settle for costs £1,159. It would take another £500 to hit the lowest config I'd settle for on a 21.5" iMac but that would more than cover a 4K monitor, keyboard and mouse so it's something worth considering. And if you were going for the 21.5" iMac, it's only a little more to reach a really good configuration for the 27" 5K version. 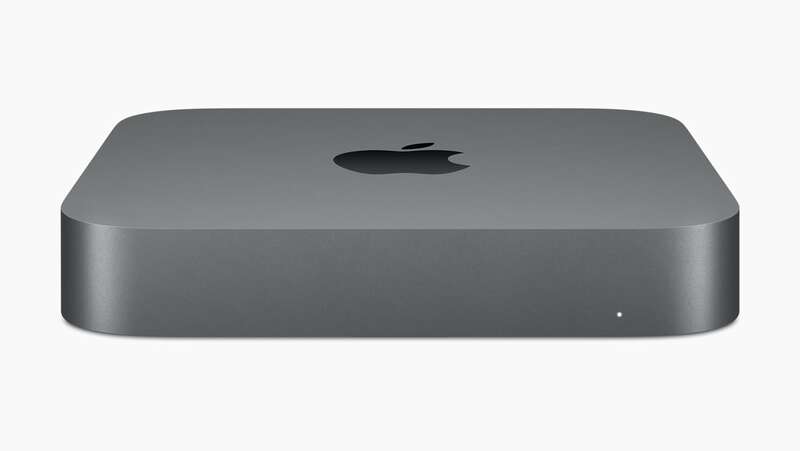 If you need a desktop, the Mac mini is your cheapest point of entry. If you can stretch, then the iMacs are likely to perform better, but there is that premium for them which you can only justify if you don't have the peripherals to use in the first place. As always, when first impressions and reviews roll in I'll embed or add links to them here. I think the pricing of both the MacBook and new MacBook Air is going to be confusing to anyone comparing them, but it's the Air you should go for at the moment. Is there even a need for the MacBook now? Optional engraving. I wonder how much of this is a “Why not?” thing and how much is fueled by the real-world scenario of coworkers or family members losing track of whose Pencil is whose. I had some fun with this in the App Store app last night and while you can't use any fancy characters, it's at least a nice touch to make something that little bit more personal. I had a quick hands on with the iPad Pro in an Apple Store before watching this review and was already impressed. I'd forgotten the true multitasking capabilities that were possible with the iPad Pro but this review has helped to put the iPad Pro and the Apple Pencil at the top of my wish list. Given the mass appeal of the MacBook Air and its ability to more than adequately fulfill it's role despite being 4 years old, the new one was only ever going to be better than the last generation. Are you going to edit video on it? It's unlikely, but word processing and browsing websites is never going to be a problem. Otherwise, a good review review from the guys at The Verge. Now to take this to another level, Morrison uses his iPad Pro as a monitor as a display for the new Mac mini via a Lina Display dongle. Most surprising to me was that the Apple Pencil worked as an input device. Jason Snell reviews the iPad Pro and it's updated accessories.